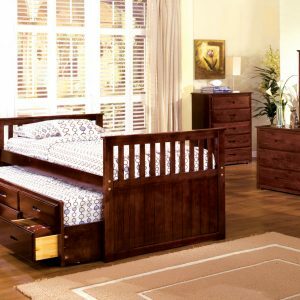 Rest easy knowing you’ve purchased a platform bed solid in both style and construction. Millie features a reinforced steel frame that eliminates the need for a box spring, and admirably supports the various mattress types on the market such as memory foam, spring, latex and hybrid. 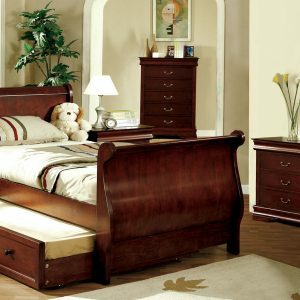 Complete with a finely button tufted headboard in fabric, non-marking foot caps, and up to 1300lb weight capacity, Millie is a refreshingly built bed perfect for the modern home. Mattress Not Included.